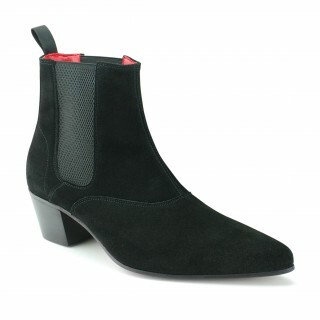 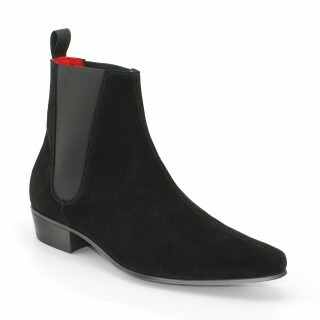 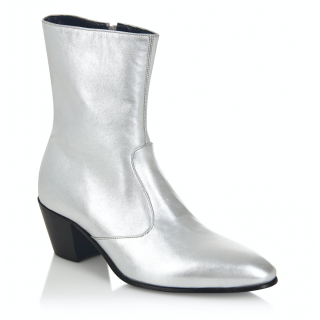 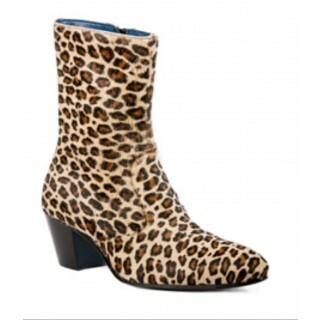 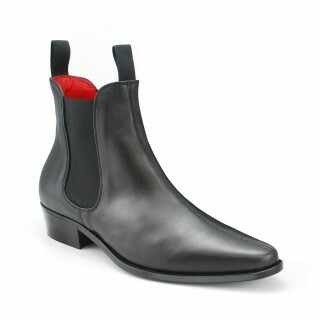 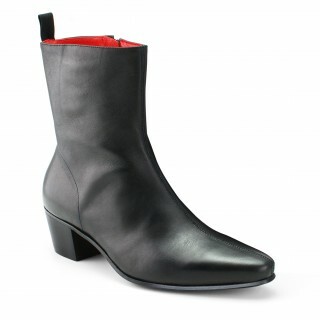 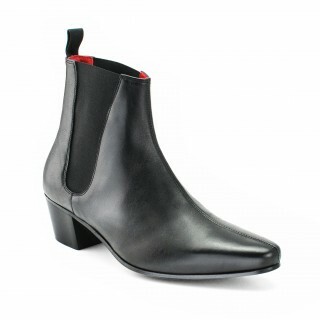 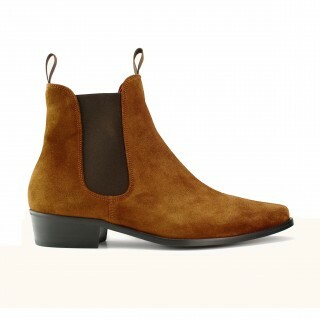 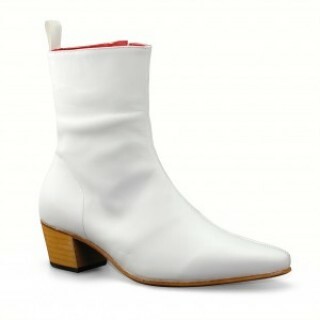 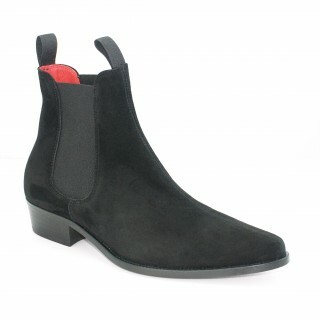 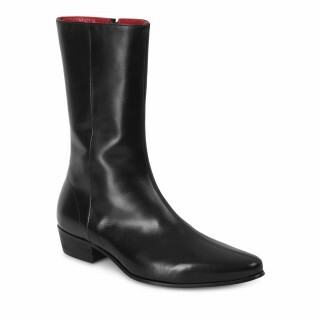 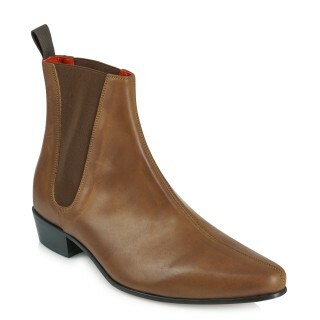 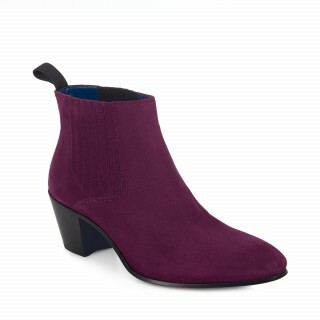 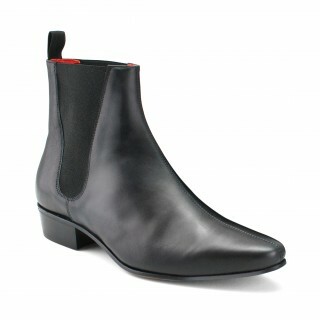 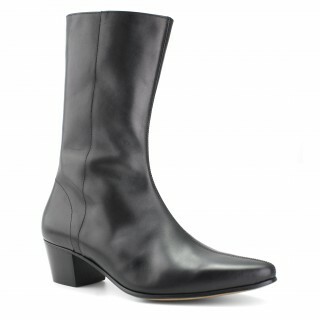 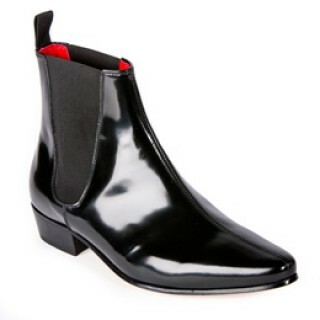 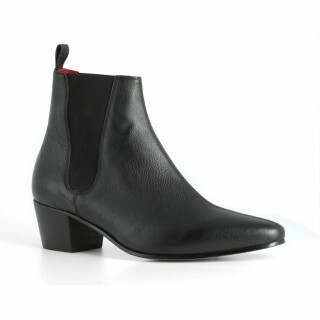 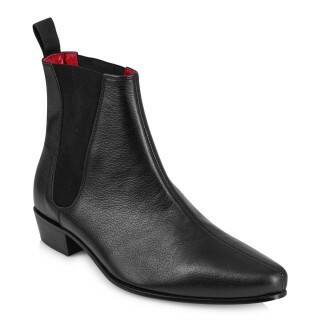 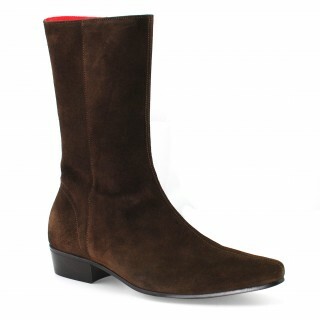 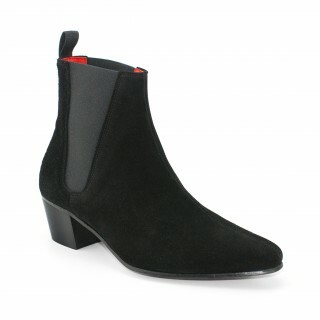 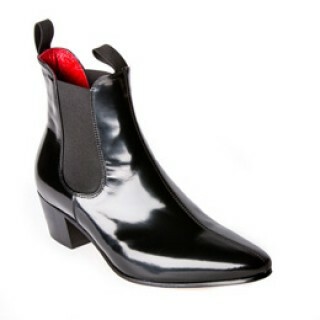 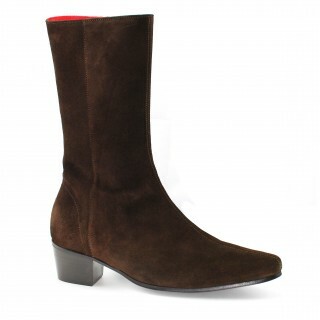 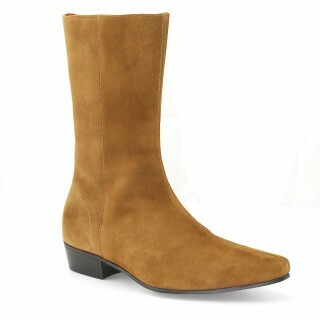 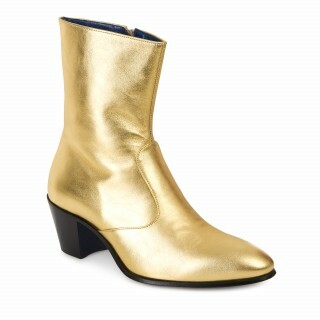 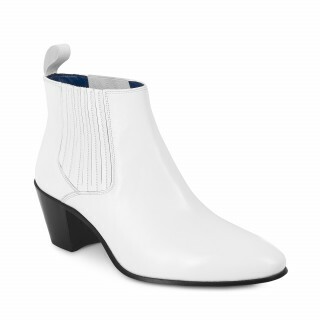 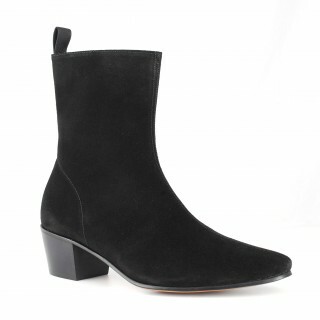 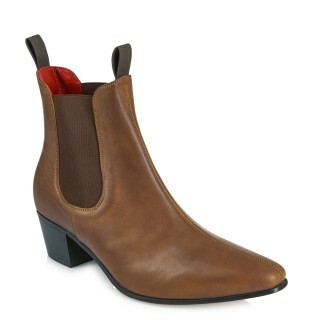 Introducing the most iconic boots inspired by 1960's fashion from the heart of Liverpool, England. 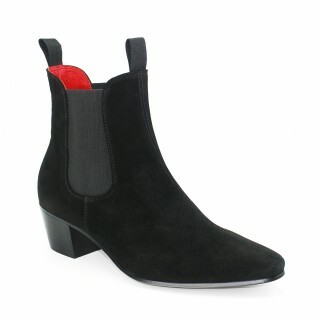 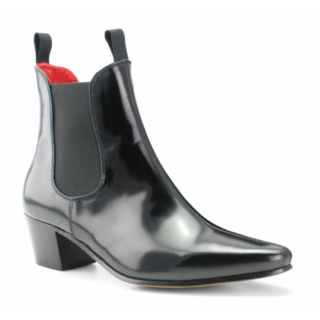 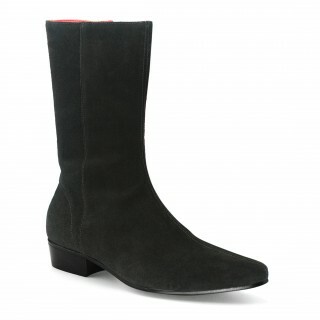 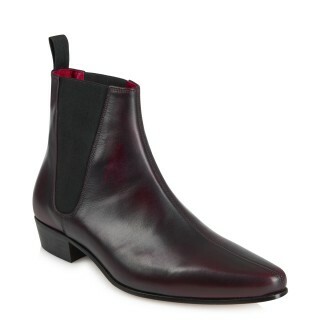 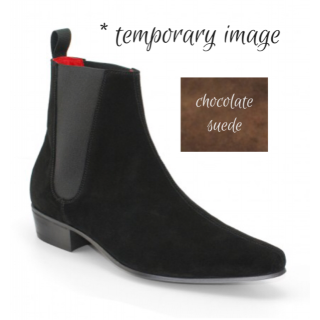 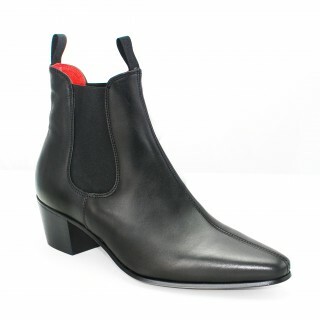 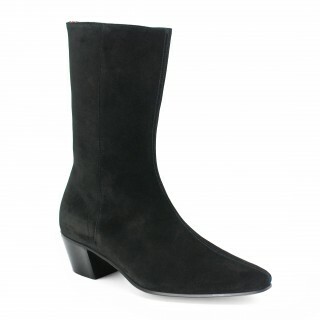 Beatwear stock a fantastic range of boots including the iconic Lennon Boot, Chelsea Boots, Winkle Pickers, Cavern Boots and the cult classic Ringo Boot. 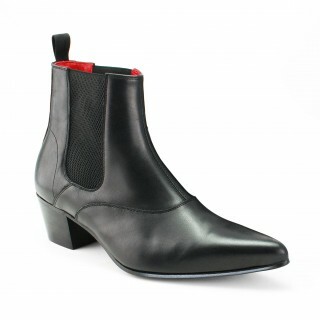 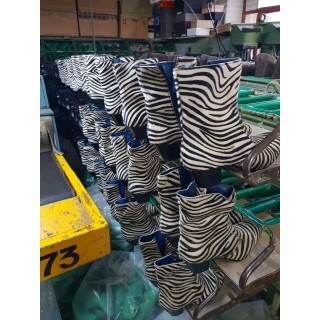 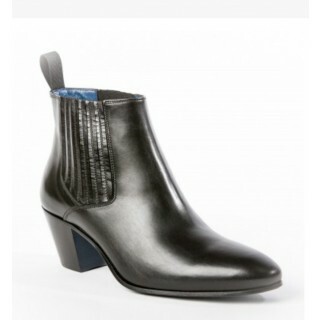 Our boots come in a range of finishes, heel height and colours.